an easy way to practice prepositions of place. 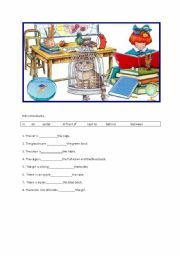 It is easy to practice pronouns, can and like. 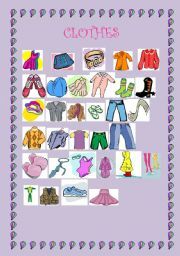 You can teach clothes with pictures.